The following is a listing of the tools and blades we use when cutting epoxy resin countertops and backsplash. All of the blades are designed to be used dry. Wet blades are available, but wet cutting is impractical in the field. 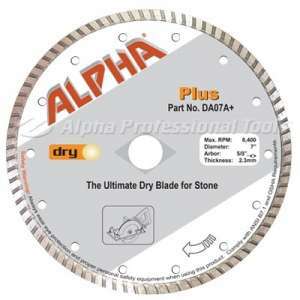 We have been very pleased with the performance and variety of diamond blades offered by Alpha Professional Tools. If you plan on doing a lot of cutting, an investment in their tooling is worth it. 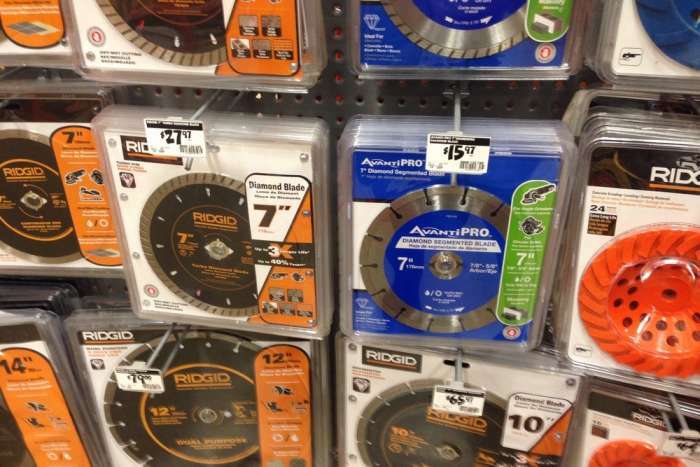 If you just need to make a few cuts and are in a hurry, we've noticed that many of the “big box” stores have started carrying diamond blades. We use a 7-1/4" circular saw for the majority of our cuts — mostly cutting tops to length but occasionally ripping to width. 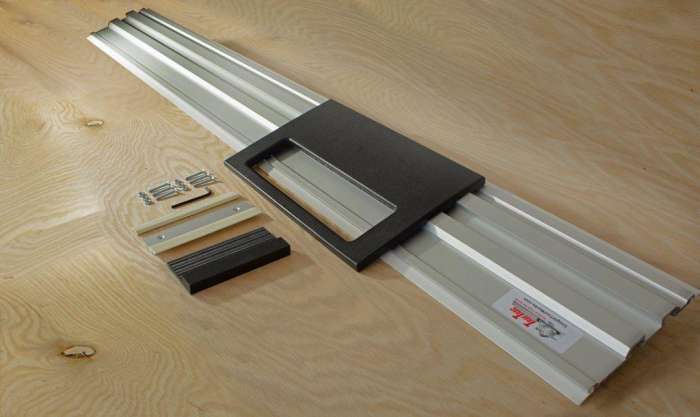 We use a TrueTrac saw track which helps us make straight cuts with the circular saw easier and quicker than other methods (guide clamps or shop made straight edges). Tip: When cutting epoxy resin with a circular saw, we recommend the step cutting method — making multiple, progressively deeper cuts e.g. 3 to 4 passes through a 1" thick countertop — as opposed to cutting through the countertop in one pass. 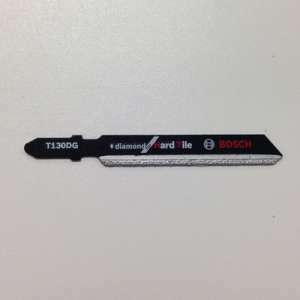 Although a bit more time consuming, it’s easier and prolongs the life of the diamond blade. A miter saw is a great tool to use for cutting backsplash. 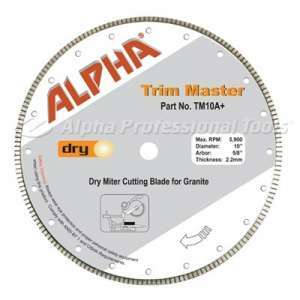 The TrimMaster blade makes a smooth cut and is extremely rigid allowing you to shave off as little as 1/8" off the end of a splash piece. 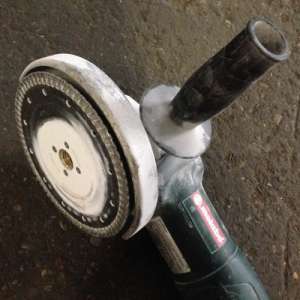 An angle grinder is handy for making column cutouts and cleaning up inside corners of cutouts. 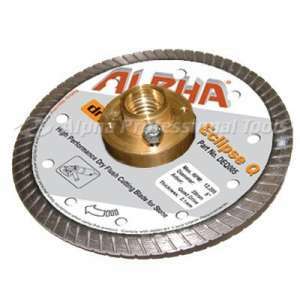 Designed for use with Alpha's Quad Drive Adapter, which eliminates the fastening nut on the back side of the blade, you can easily make flush cuts along an edge and into corners with this set-up. 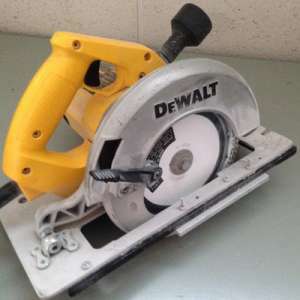 A jigsaw with a diamond grit blade is useful for situations like removing a small corner section from a countertop, making a small notch or even cutting a backsplash to length. 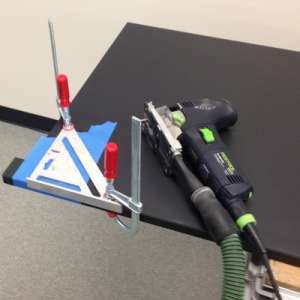 Not only versatile, but a jigsaw also produces the least amount of dust (easily controlled by placing a vacuum hose close to it) of any of the tools above. Two drawbacks to cutting epoxy resin with a jigsaw: (1) it is a slow process and (2) it’s easy to snap blades — we always carry extras. 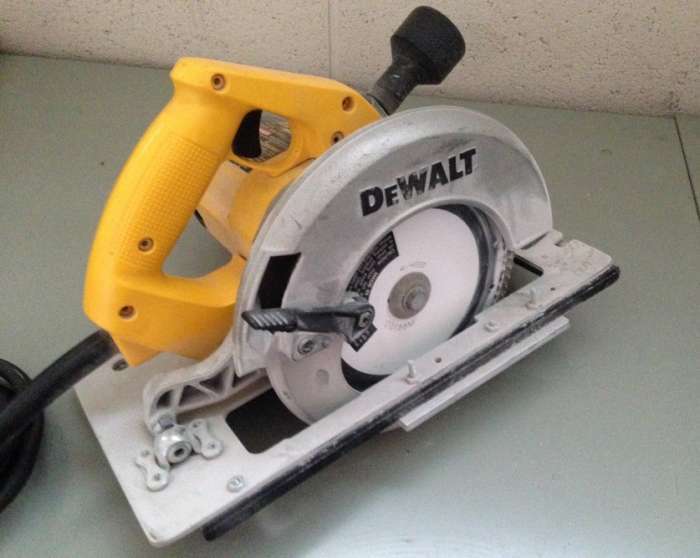 Dry cutting epoxy resin with a diamond blade generates a large quantity of dust, not easily captured even when holding a vacuum hose close to the saw. We strongly recommend that you do this cutting outside and not in the room/lab. Be safe. Always wear safety glasses and consider using an N95 respirator and ear protection. We will eventually do posts on drilling holes and using diamond router bits for more intricate cutouts in epoxy resin. In the meantime, feel free to call us toll free at 866.522.3498 or email us at: info@labfixtures.com if you have any questions regarding machining epoxy resin countertops and splash. 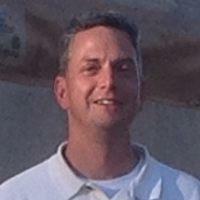 Let me know if you have questions or if you would like any additional information regarding this post.